An Applied Nutrition branded bag with a drawstring for speed and convenience. 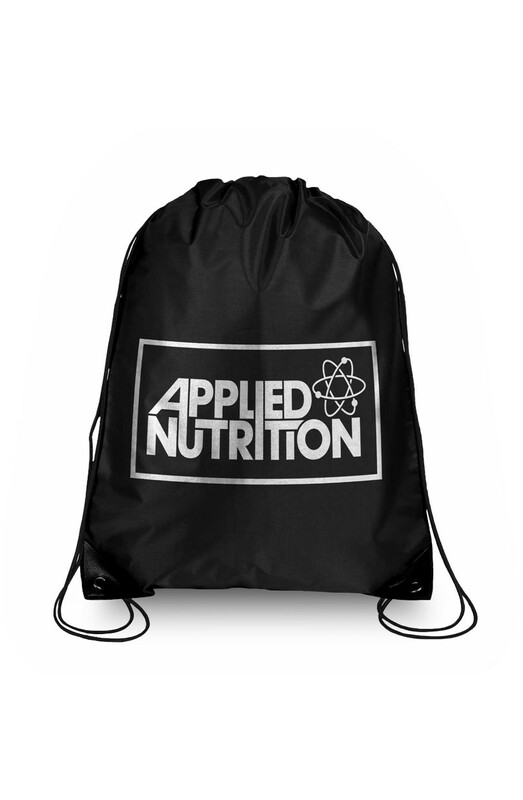 The Applied Nutrition string back is the perfect gym accessory to conveniently carry your workout gear on the way to the gym. 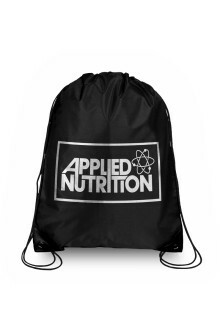 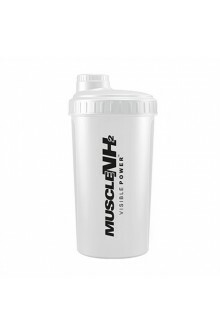 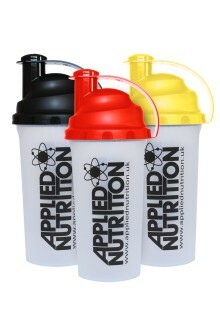 The bag is made from a strong, durable black material with a white branded Applied Nutrition logo. 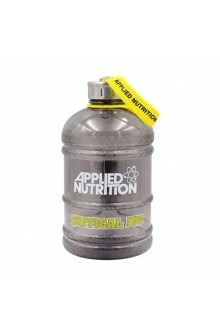 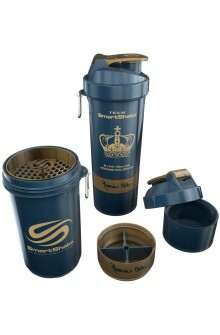 It is ideal for carrying your spare clothes, gym towel, and other items. 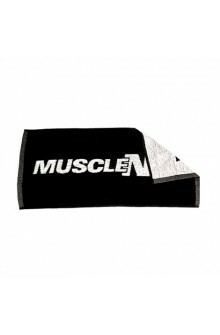 The drawstring makes it quick and easy to open and close securely. 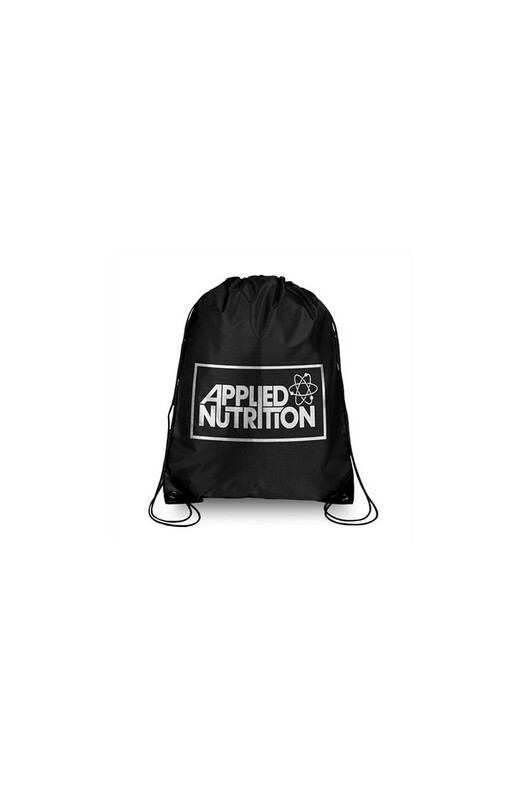 There are two looped strings so you can wear this over one shoulder, carry it, or use it like a backpack with the loops over both shoulders.